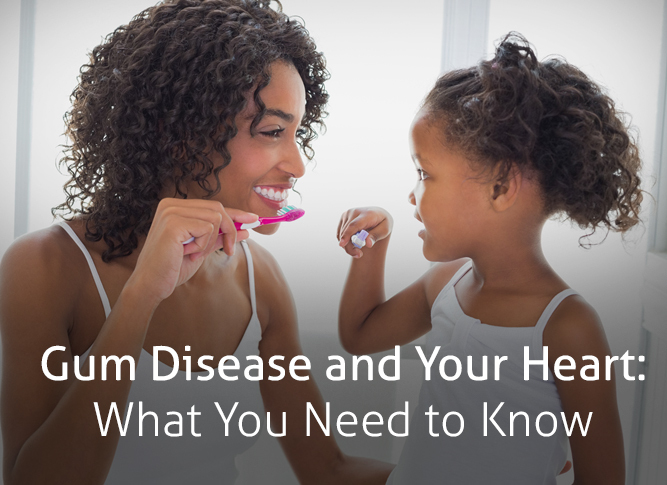 Did you know that there is an association between gum disease and heart disease? Many studies show an as-yet-unexplained association between gum disease and several serious health conditions–including heart disease–even after adjusting for common risk factors. Brush teeth twice a day with an ADA-accepted fluoride toothpaste. Eat a balanced diet and limit between-meal snacks. Visit your dentist regularly for oral examinations and professional cleanings. Comment on "Gum Disease and Your Heart"
Thanks so much for your comments We really appreciate! $9 only Exam & X-Rays New Patients Only. Offers not to be used in conjunction with any other offers or reduced-fee plans. New patient only.